Croatia is one of the most underrated countries in Europe – full of a rich and varied history, and some of the most beautiful Slavic landscapes in the world. It’s a country that was never really on our radar until we saw some breathtaking pictures, and that inspired us to check out this sensational European republic. If you’ve never checked out Croatia, it’s time to change your approach, and you can use this list to help you. One of the things we love the most about Croatia is how diverse the landscape is. Much like France, you can get rural and urban areas, as well as more contemporary cities, juxtaposed with some retro towns. This is a list of what we feel are some of the most amazing places to visit in all of Croatia – you simply have to check out at least one of these. This walled city illustrates everything great about Croatia, all in one city. It is one of the most popular tourist destinations in the country and a UNESCO World Heritage site. Dubrovnik is a maritime city, based on a history of trade routes and has become one of the top Mediterranean destinations. 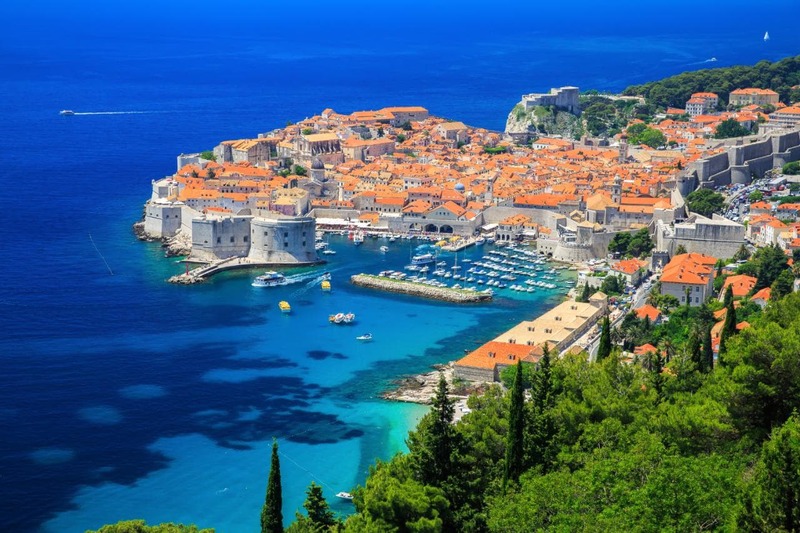 If you’re lucky enough to get to Dubrovnik, you need to make sure you check out the charming Dubrovnik Cathedral, and, not to mention the famous Walls of Dubrovnik as well. 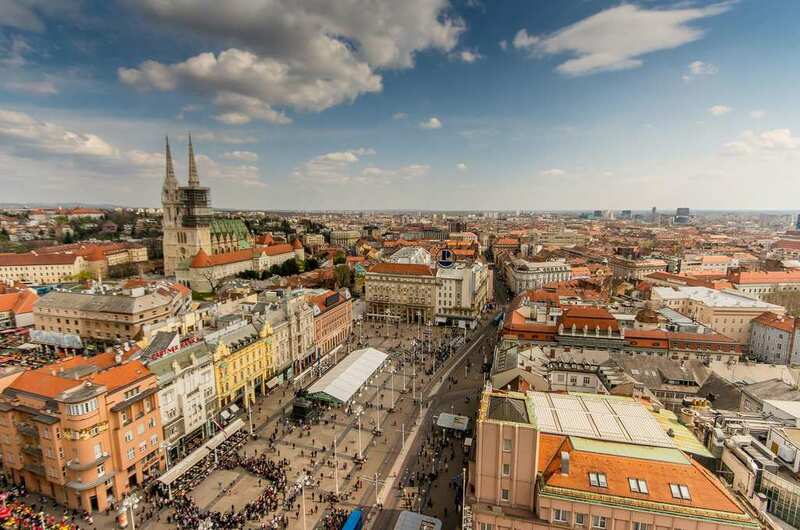 Zagreb is the capital, and one of the most contemporary cities in Croatia. It’s the perfect place to visit for those who want to experience beauty, history, and elegance. It might not be as lush and vibrant as the coastal cities, but the medieval architecture, the stunning Old Town, and the picturesque Zagorje region make this one of the best places in Croatia. We suggest you spend a few days here to really make sure you soak up the city. Remember that stunning natural beauty we talked about in Croatia? Well, this is the perfect encapsulation of all of that. It’s the ideal location to enjoy and experience the best National Park in the country, and some stunning, otherworldly scenery. There are 16 connected lakes here, and you can hike around them to really make the most of the natural beauty here. Bask in the beauty of deep blue lakes, tumbling waterfalls, emerald forests, and mountain peaks. Split is another well-known city in Croatia, but it’s not quite as popular as some of the others you may know. 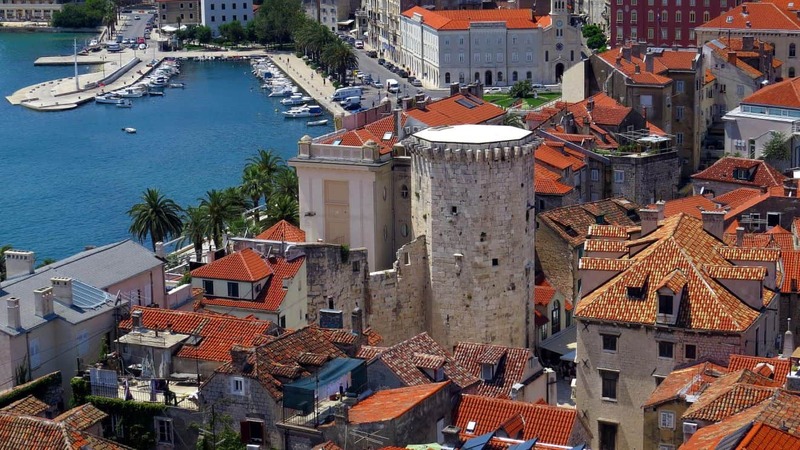 In spite of this, it’s clear that Split is a firm favorite among many travelers, and this is generally to do with the fantastic port location, and the magnificent Diocletian Palace – a UNESCO World Heritage site. As well as some great history, and stunning tourist attractions, there are also plenty of activities you can do as well in the city. It’s ideal for young, hungry travelers looking to explore a different side of Croatia. Croatia is quickly becoming one of the most popular destinations in Europe for travelers. It gives you a great range of different cities and has a wonderful history to explore. Whether you’re looking for beaches, medieval towns, sprawling forests, or picturesque palaces, you’re going to find all of it and more in Croatia.